Medley, FL – All Florida Paper is recognized as one of America’s fastest growing companies by Inc. Magazine. This is a testament to All Florida Paper’s business model and perseverance. Since the founding of the company, All Florida Paper has faced many headwinds from competitors, market environments, and the economic recession. With all these challenges, All Florida Paper was still able to blast through the obstacles with determination, and emerged stronger than before. The person at the helm of this multi-million dollar business is Armando Caceres, the president and chief executive officer of the company he founded in 1993. All Florida Paper (AFP) is a leading privately held distributor in the United States, servicing businesses in more than 35 industries and throughout 25 countries. With thousands of product lines, AFP is a key partner with businesses in over 10 market sectors, ranging from education to healthcare, and food service to janitorial and sanitation. In addition, the company offers redistribution services in the United States, and exporting services throughout Central and South America, as well as the Caribbean. The philosophy of AFP has always been offer customers superior quality products at competitive prices, combined with industry leading sales and customer service teams. Inc. Magazine is a national business publication in the United States, which for more than 30 years has been the premier print publication for entrepreneurs and business owners. In order to help bring a deeper understanding of the entrepreneurial landscape to its readers, they founded the Inc. 5000, a detailed list of the 5,000 fastest growing privately held companies in America. 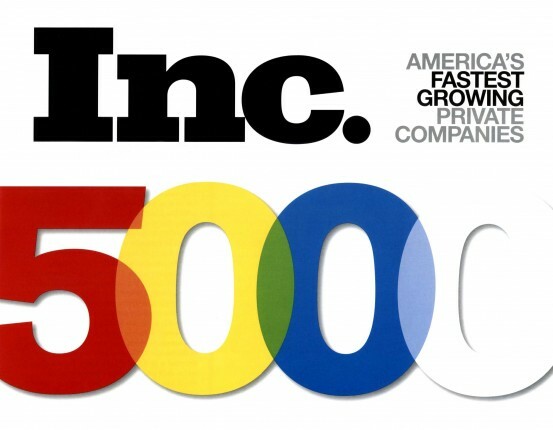 The Inc. 5000 is ranked according to percentage revenue growth over a four-year period. Additionally, the companies had to be U.S.-based, privately held, and independent—not subsidiaries or divisions of other companies.